MOTIVATED SELLER BRING ALL OFFERS!! 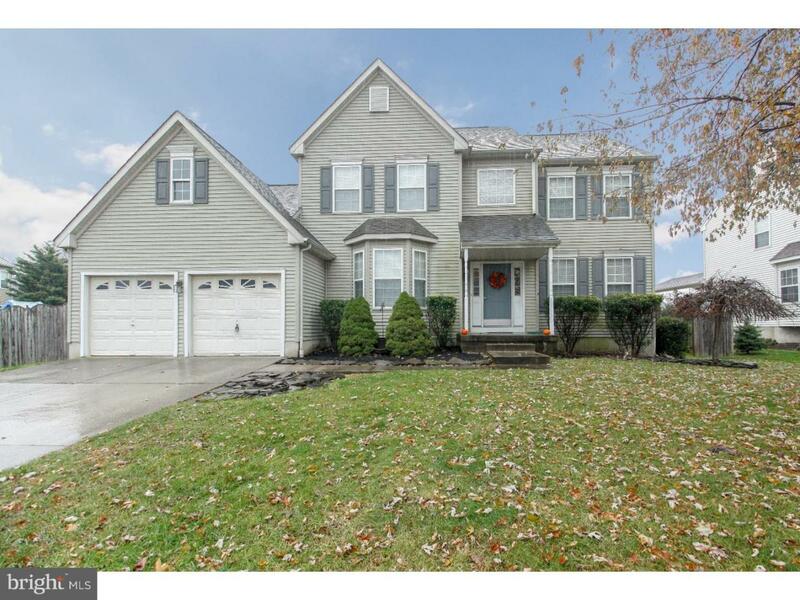 Gather the family around the table in the breakfast area of this 4-bedroom 2 1/2 bath home in the desirable community of Weatherby .Great features incl. spacious family room with gas fireplace, traditional dining room with immaculate neutral carpeting,and elegant formal living room for your next holiday meal. The 2 story foyer boasts hardwood floors . The open airy layout features large rooms & a wonderful floor plan . The kitchen is open to the family room & has a wonderful center island, oak cabinets & a large pantry . Sliding glass doors lead to a paver patio and new steps . Enter the master suite through a double door entry .The suite includes a spacious walk-in closet & a spa-like bath with ceramic tile floors & a Jacuzzi tub for soaking after a long day .The large basement has high ceilings and is ready to be finished to your liking . Lovely Tree Lined Back Yard!This great home is located in the much sought after Woolwich Twp. with a great school system. An easy commute to Philadelphia, Delaware, Cherry Hill & More.